In the digital literacies workshop I am co-leading for English Language Learner high school students this summer, one of the focus areas and an overall thread will be game design. Yesterday, in our first real meeting with students, we led a discussion around what makes a game fun to play and what makes a game boring to play. 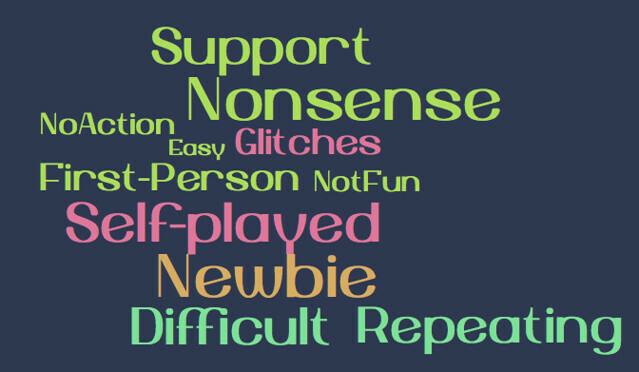 As I have done with other groups in the past, I took their ideas and put them into a word cloud. 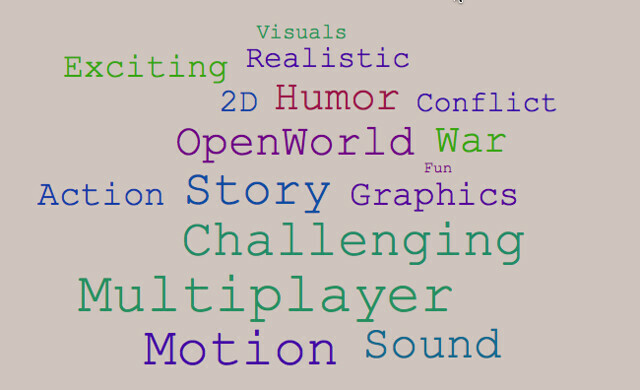 It might be interesting to dig up the other word clouds from other groups of kids, and compare some of the themes of ideas.